Owning and managing a farm nowadays can be very pricey; fixing machinery breakdowns, renewing and updating equipment and buildings and maintaining the livestock. Most of the times farmers can’t afford the unexpected expenses and applying for loans would be an easy way to manage such expenses. FEL Canada tailored a farm equipment loan for farm owners helping them cover their required expenses. 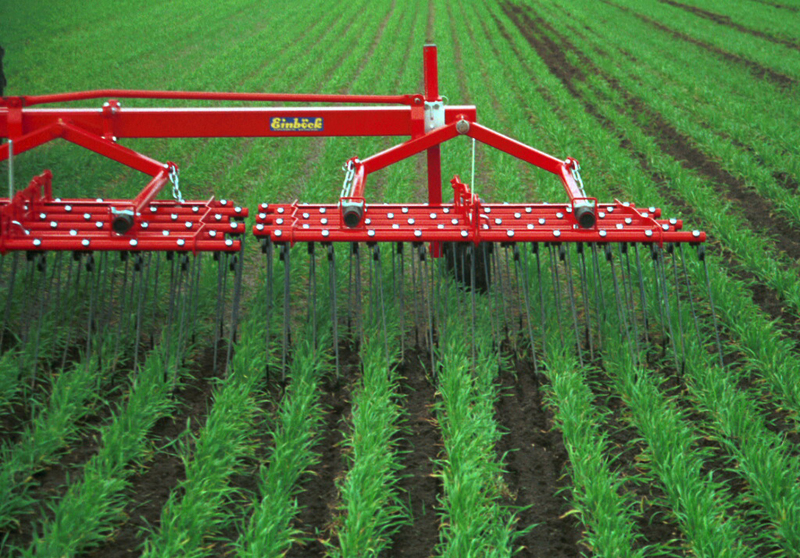 Farm equipment includes harvesting equipment , tractors, hay bailers, power tillers and so on. We’ll finance the loan you need for any required farm equipment or expenses. Our repayment plans range from 2-5 years. We accept all credit scores so you don’t need to worry at all about having no credit history or even bad credit. Get your Farm Equipment Loan NOW even if you have bad credit!